Landlords and owners of properties have a long list of safety and health requirements to adhere with, including emergency light testing. This inspection must be regularly to check the condition of a building’s emergency lights. Here are some reasons why emergency light testing is necessary. 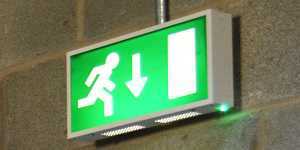 Emergency lights play a critical role during the times of fire, power outage, earthquake, and other calamities. If they are not functioning properly, it will be difficult for people to navigate their way out of the building during times of evacuation. This can result in serious injury and even death. That’s why it’s important to perform emergency light testing regularly and have it done by an experienced electrician. Even if emergency lights are not used regularly, they can still wear out and deteriorate over time. If you don’t test them systematically, you won’t be able to find out if they are still working or not. Testing is also necessary to check if the lights are giving enough brightness or illumination or if their batteries must be replaced. Regular testing of emergency lights reduces the risk of public liability and your insurance being voided. 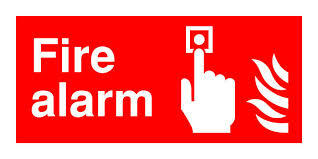 You need emergency light reports or a log book where you record the tests to prove that you are compliant with the law. 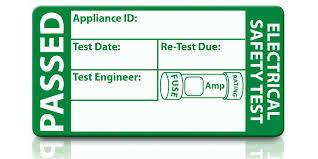 It is beneficial to set a schedule for testing emergency lights in your home or business premises. 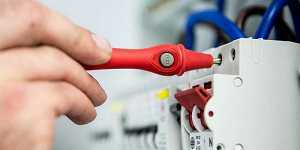 This will help guarantee that the lights are tested regularly. 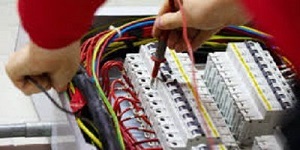 While daily and monthly tests can be done in-house, annual tests must be left in the hands of professional electricians. They can perform more in-depth inspections to determine existing problems and potential damage that need to be fixed before they get worse. They can give you a more detailed report about their current condition of your emergency lights and electrical systems in general.